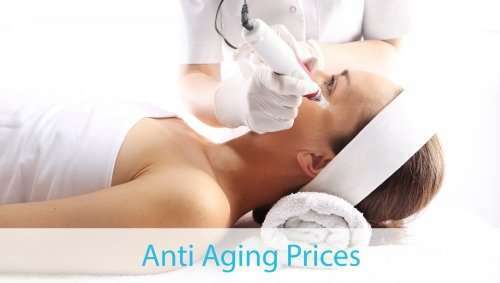 *T&C apply Prices are quoted per session when purchased as a course of 6 treatments. Your appointment is very important to the ClearSkin team, it is reserved especially for you. We understand that sometimes schedule adjustments are necessary. Therefore, we respectfully request 48 hours notice for cancellations or rescheduling of appointments. Cancellations 24 hours prior to appointment will not be subject to a charge. Cancellations between 12 and 24 hours prior to appointment will incur a 50% fee. Cancellations less than 12 hours prior to appointment will incur the full fee. If you find a better price at a clinic offering the same level of service and technology, we will match it!